Advantages in Nova Praxis are all in the same tier instead of being split into Expert, Heroic and Power tiers. Characters begin play with 5 Aspects and use a different Aspect Alphabet. Specialty Aspects are not standard for every character and are only gained by taking an Advantage. Nova Praxis uses the "Single Set" stress rules as default. This is very similar to the stress system used by Starblazer Advantures. Nova Praxis adds Clarifications and expanded uses for Declarations. Adds "Stall" as a mechanic. Stall is the opposite of Spin and can trigger certain effects. 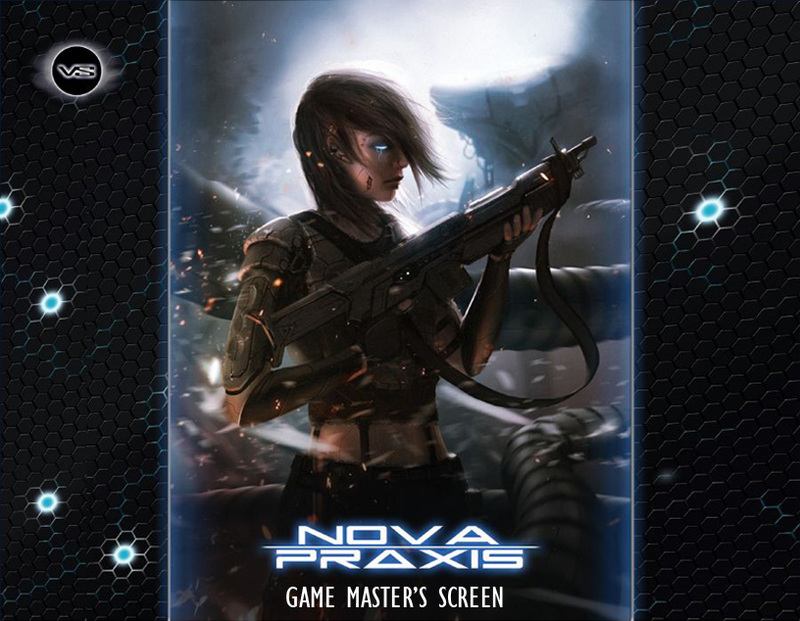 Nova Praxis supports a single "power level", so it doesn't need the CamPL rules. Extreme Consequences don't go away. Instead they eventually become an Aspect that sticks around for a while. Adds the option to take a Distress Consequence under certain circumstances. An example of this would be taking a Mental Consequence as a result of a physical attack. Armor stress is not used. Armor has been adjusted accordingly and can be customized with Armor features. Vehicles rules are getting a minor revision. 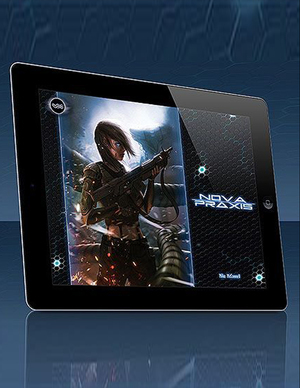 Instead of earning XPs, Nova Praxis characters are able to make adjustments and upgrades to their characters as they reach Minor and Major Milestones. 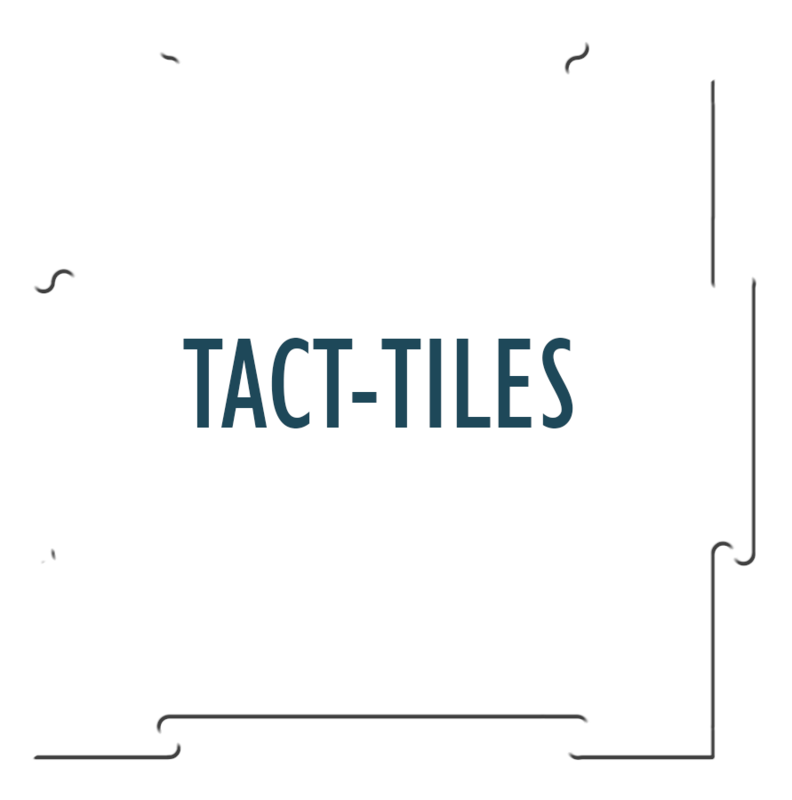 Instead of using a GM Fate Point pool, NPCs each have their own set of Fate Points. This creates a "use them or lose them" position for the GM. This means NPCs will likely be utilizing Aspects more frequently, thus resulting in more dynamic conflicts. 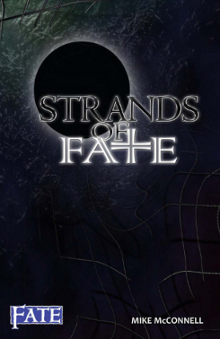 As you can see, Nova Praxis uses some of the optional rules in Strands of Fate that more closly resemby "tradiional" FATE. But, of course, it adds a whole lot more. 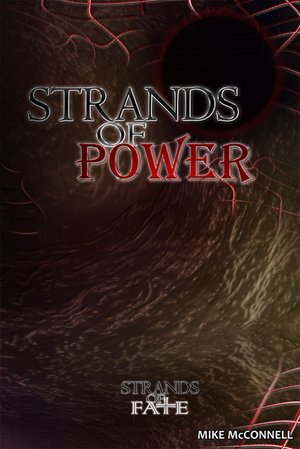 The Reputation system adds a whole new type of stress track, it features rules for resleeving into a new body after death, and brings the Savant (first published in Strands of Power) into the spotlight. Instead of Strands' generic power system, Augmentations and Savant Programs are fully detailed and purpose built to work with the setting. 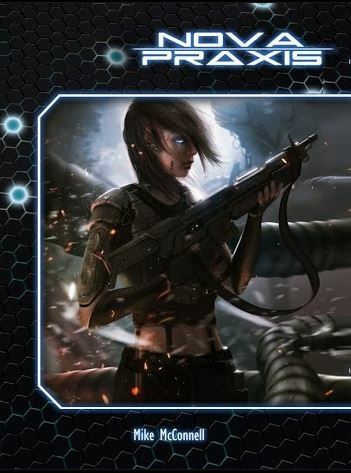 Nova Praxis is designed to allow you to play unmodified humans, transhumans, and bodiless AIs in the same party.